Sveriges Television AB (SVT), a Swedish national television broadcaster funded by a compulsory fee paid by all television owners, has created an excellent documentary about WikiLeaks and Julian Assange. Absolutely worth the 57 minutes it takes to watch. The facts shown in the documentary make a powerful case for the importance of WikiLeaks, or similar organizations. Governments deceive and even kill people; you need a strong counterbalancing free press to question such actions. The role that WikiLeaks played in improving press freedom and transparency in Iceland, exposing extrajudicial assassinations in Kenya, and showing the gruesome murders of civilians and journalists by US soldiers, are especially laudable. It also shows the major role that Julian Assange has played in making the concept of WikiLeaks practical, useable and influential. Getting major newspapers like the Guardian and The New York Times to coordinate their coverage of important stories and thereby increasing the attention these stories receive is an incredible achievement. We still don’t know the facts about what happened in those two Swedish bedrooms. The allegations are serious and most probably will be tried in a court of law. Because Julian Assange the person is so strongly intertwined with WikiLeaks, it is difficult to separate these private actions from his public ones. Especially in a time period when all private actions are seen as public. But I do believe that we need to separate the two. If Assange is indeed a fiend between the sheets, that doesn’t in any way lessen the importance, nor allow the closure, of WikiLeaks. You wouldn’t close The New York Times or The Guardian either because of private actions by an editor-in-chief. “The Times They Are A-Changin,” sang Bob Dylan way back in the 1960s. They certainly are now. WikiLeaks, and organizations like it, is part of the evolving new face of journalism and press freedom. 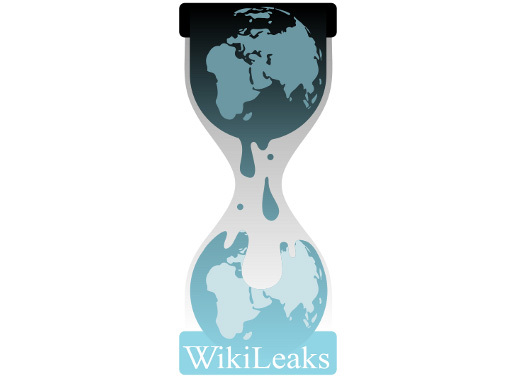 It is imperative to realize that WikiLeaks needs to be protected and kept active for the important role it serves in keeping governments and influential companies honest and accountable. As a powerful organization, it should of course also be held accountable for its own actions. That however does not include shutting it down if you don’t agree with its actions, or the actions of one of its members. Such are the actions of dictatorships.